I couldn't say it better than the record label! "Suffer" is a great track that puts people on notice that Witch Charmer has arrived! I enjoyed the pace of this track and vocal interplay as well. 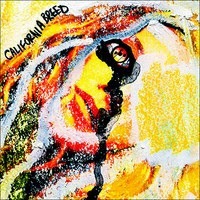 After the great feedback received across the board for their debut E.P. 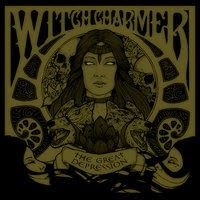 “Euphoric Curse“, Sunderland (UK) based Stoner/Doom/Metal outfit WITCH CHARMER follow it up with their first full length record raising the bar on what came before. The band (featuring the talents of Kate McKeown - Vocals, Dave McQuillan - Drums & Vocals, Len Lennox - Guitar & Vocals, Adam Clarke - Guitar & Vocals, Richard Maher – Bass) expands on the sound from their previous release and add a monolithic slab of smoked out doom and groove to take you on a satirical journey to enlightenment. "The Great Depression" CD and Digital is available on Sept 1st on Argonauta Records. Thadeus Gonzalez's "Our Connection" is off his new album Utopian Society. The is solid, it rocks hard and true and brings to a light this marvelous talent. Gonzalez was part of the reason why his former band Electric Sister was so good. 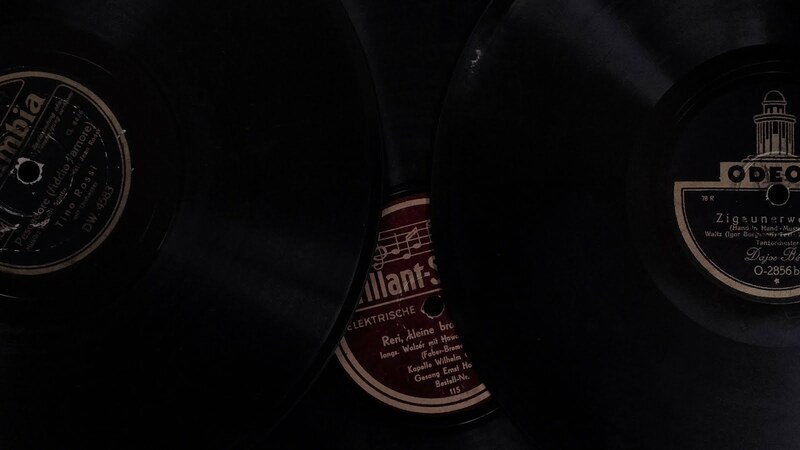 "Our Connection" is one example of many that show why this musician can play and sing with the best of them recording today. The track covers life, love and the purity of real sexual energy. The musicianship is top notch, especially the lead guitar of Dennis Hill. He kills it from start to finish. Gonzalez's vocals are polished, professional and spot on. Its all here and you can download it now for free! 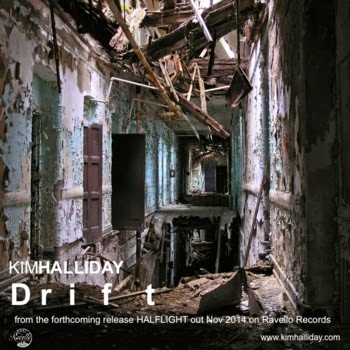 Kim Halliday's "Drift" really fits the title well. The music starts of with a steady beat and an almost surf/spy like guitar line. Then ambient swooshing sounds comes in and keyboards followed by bass and drums then more poignant guitar lines. It really does have the ability to let you "Drift." A great instrumental track movie ready! Stone Ticket and the voice of Vince Quinn packs one powerful punch! I loved the drive and energy "Black" has. Its juggernaut bass and drums and the hard rocking rhythmic guitar are hard to resist. Putting rhythm and such a hard rockin' sound together does not always work, it does here! I wouldn't change a thing on this track, simply put, its killer! It is Rock influenced by Blues and you can't beat it. If you dig bone crunching rock with tough vocals to match jump aboard this train! "The Lost Tribe" is an instrumental guitar track that builds steadily. 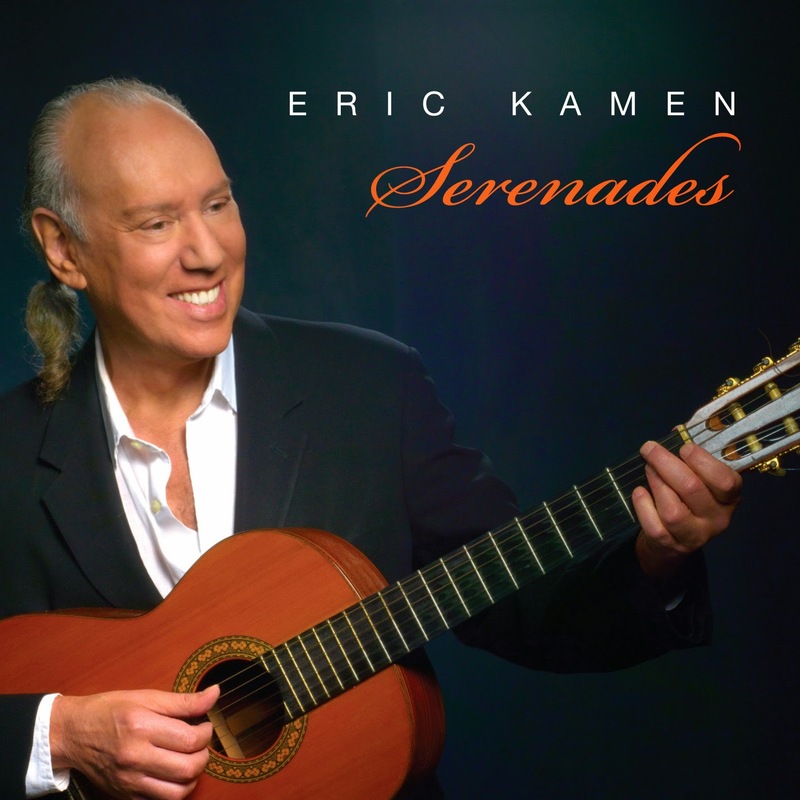 Eric Kamen adds his beats to a world flamenco guitar sound. The bass is very strong backing the guitar and it actually provides a platform for the rest of the track to follow and develop. A very unique and enjoyable sound! Killer rock/blues track from outstanding veterans Glen Hughes and Jason Bonham. Burnin' the "Midnight Oil." This is just a sample from their new album. Its a taster but enough to work up your appetite for a lot more! Great and powerful vocals and a bottom end that will knock your socks off!